The Lake Providence neighborhood in Mount Juliet has seen the number of sales decline this past year compared to those of 2015. Many believe that the number of new people moving to the area has slowed down but that is just not the case. With over 1000 homes, there is not a lot of turnover in this area. Why move when you have everything within walking distances. Clubhouse, indoor and outdoor swimming pools, every type of hobby club you can think of. 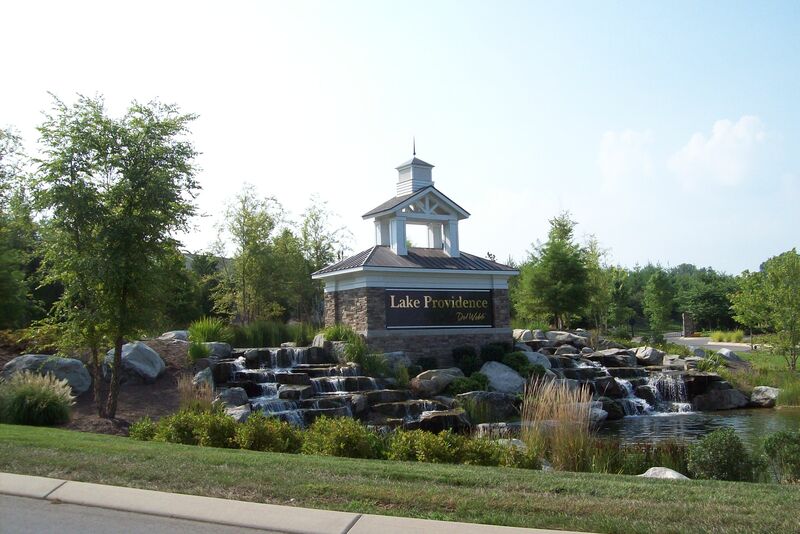 Homeowners love living in Lake Providence by Del Webb. The following chart shows the 2016 sales in Lake Providence compared to those of the 2015. It also reflects the average listing prices and sales prices. When reviewing the sales price/square foot (sp/sqft), the prices have actually increased by 3%. SP/SqFt in 2015 was $179. In 2016 the sp/sqft increased to $184. There are currently 5 homes for sale with an average asking price of $360,340. One house is under contract with an asking price of $484,500. It is also 2710 square feet which makes it one of the larger homes in the neighborhood. Lake Providence was started in 2007 in Mount Juliet Tennessee. Just 9 years later the neighborhood is complete with over 1000 homes. 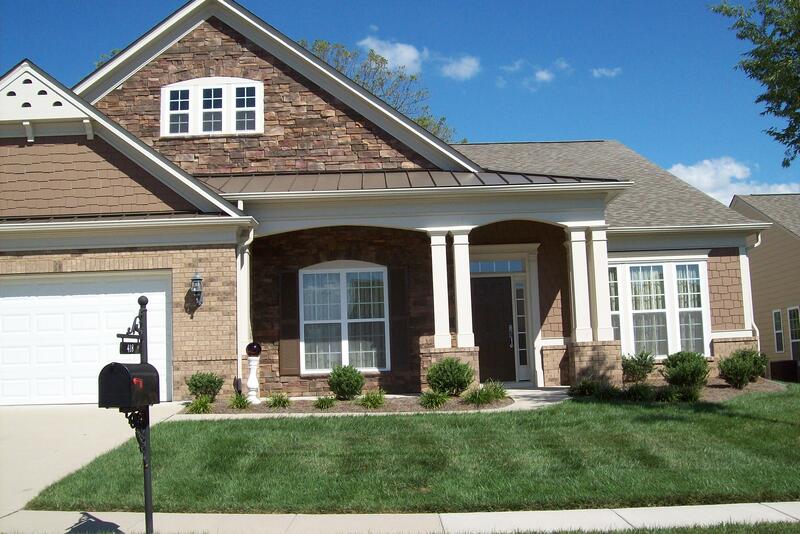 Del Webb has located another piece of property in Middle Tennessee. It is in the Maury County side of Spring Hill, TN. Southern Springs in Spring Hill, is very close to opening. The Models are almost complete. Del Webb Lake Providence in Final Phases!